Awesome sandy hook waterfront. 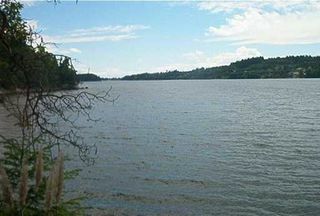 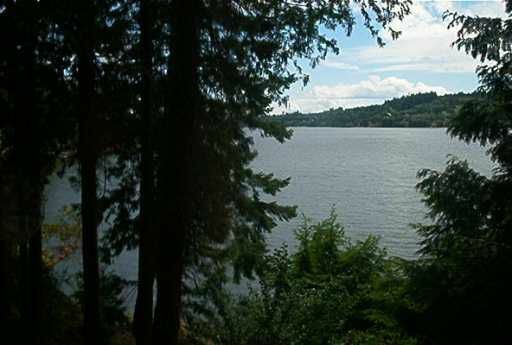 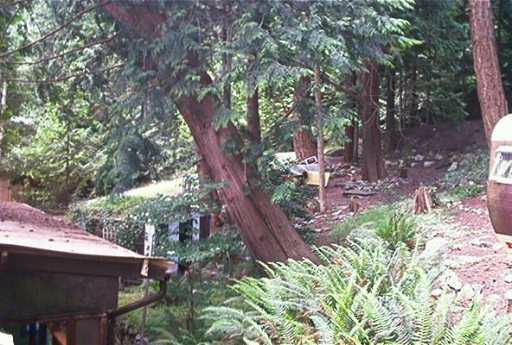 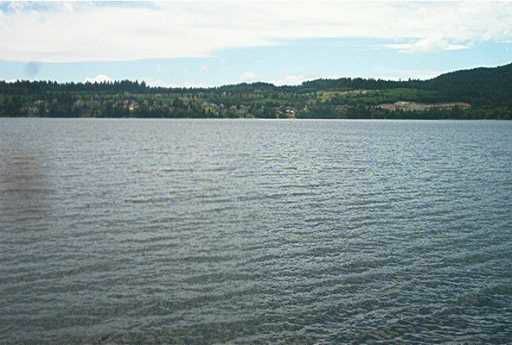 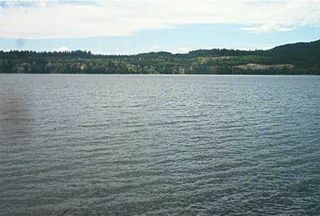 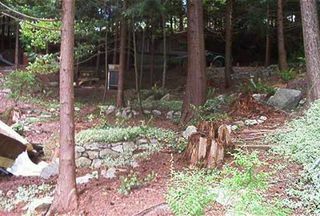 This rare southwest exposure lot boasts over 150 ft of deep water shoreline. 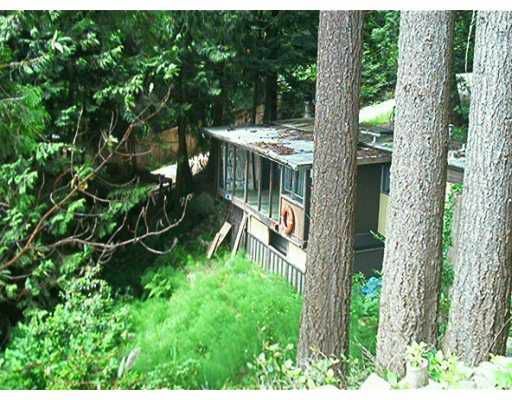 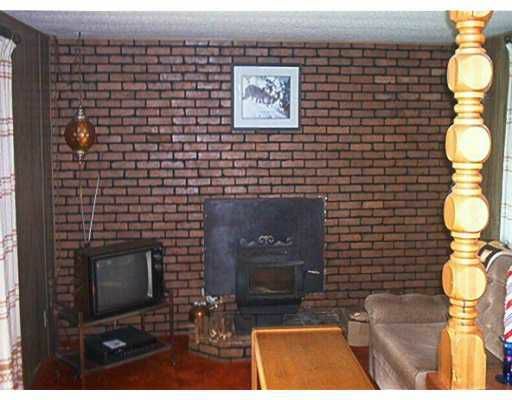 Very private with beautiful views toward the "shores ". 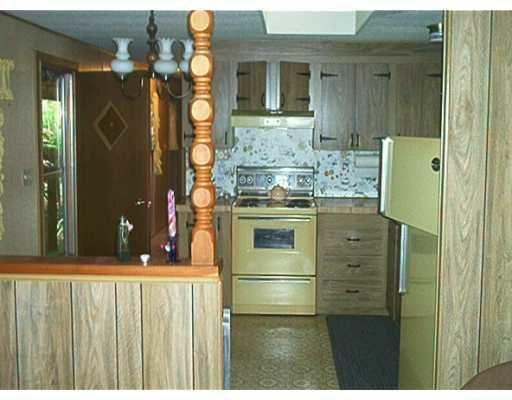 There is even an older 2 bedroom mobile on site until you're ready to build your dream.